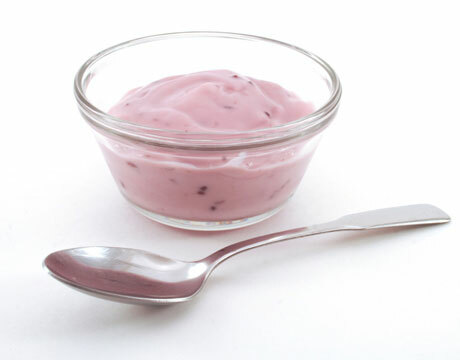 In a recent study at Harvard School of Public Health it was found that intake of low-fat yoghurt can trigger the risk of hay fever and asthma in their offspring. The study found that women who ate low-fat yoghurt with fruit at least once daily were 60 percent more likely to have kids that developed asthma by age of seven when compared to women who did not eat low-fat yoghurt. According to Ekaterina Maslova, the led researcher of the study said that this was the first study to establish a link between yoghurt and the risk of asthma in kids. Researchers also found that intake of milk did not increase the risk of asthma in children. On the contrary, drink milk can protect kids from hay fever and asthma. Maslova and his team have been working with the data available at the Centre for Foetal Programming at Statens Serum institute. Researchers also studied the prevalence of allergic rhinitis and asthma by using questionnaires and registries in the Danish National Birth Cohort. After studying the effect of low-fat yoghurt on pregnant women, researchers are studying the affect of low-fat yoghurt on normal human beings. The researchers are planning to preset their report at the Annual Congress of European Respiratory Society to be held in Amsterdam on 25th September.